Image 6987198: Gray round abstract background. 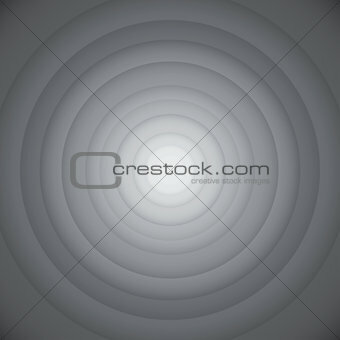 Image Description: Gray round abstract background. Space for your design and ideas. Vector illustration eps10.